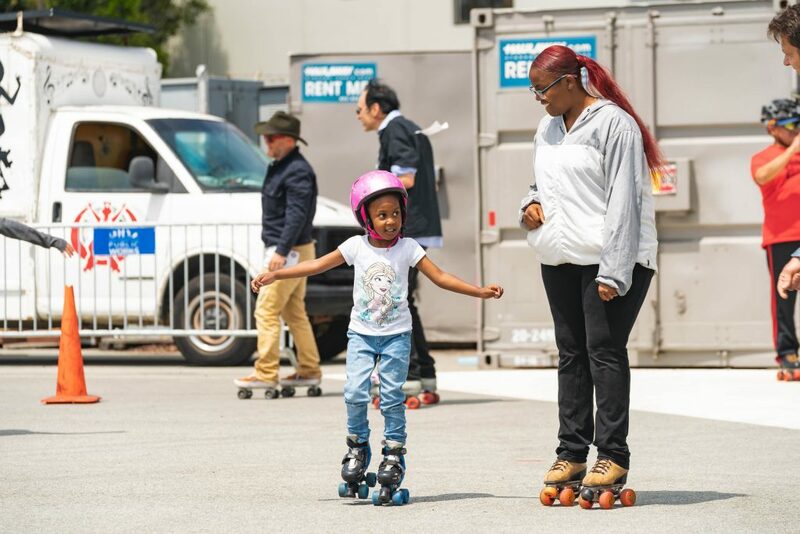 Come skate at the NOW Hunters Point site for the last summer skate party of the year with the Church of 8 Wheels – Saturday, August 10th from 11am-1pm. You can cruise onto the Shoreline and back on 4-wheels! Bring your own wheels if you got ’em. If not, we have you covered with FREE skate rentals. Let us know you’re coming on Eventbrite and Facebook.